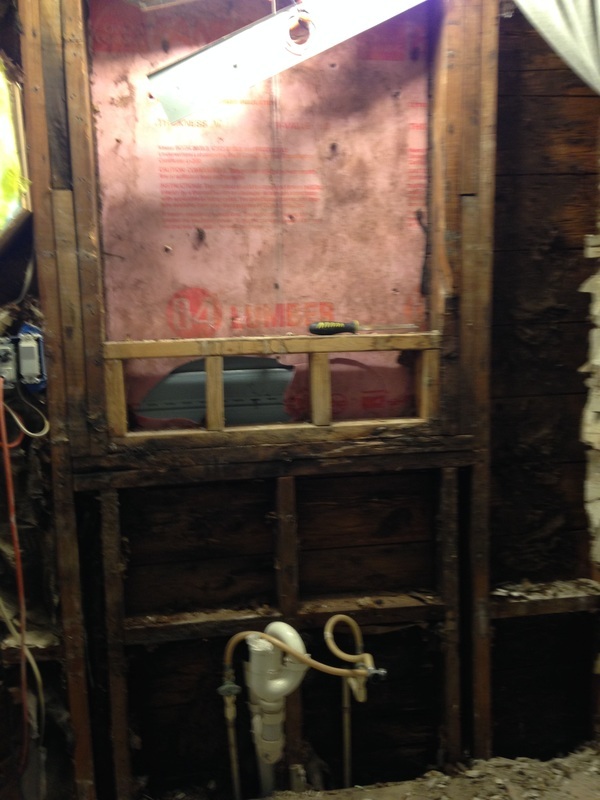 Mold remediation process is to provide for the health and safety of workers and occupants. Action Environment LLC follows all standards and protocols written by OSHA Hazard Communication Standard. Containment barriers will be constructed and personal safety equipment will be worn. The use of proper equipment such as air scrubbers/negative air machines are used to insure that a healthy environment exists. The goal of remediation is to remove or clean contaminated materials in a way that prevents the emission of fungi and dust contaminated with fungi from leaving a work area and entering an occupied or non-contaminated area, while protecting the health of workers performing the abatement. 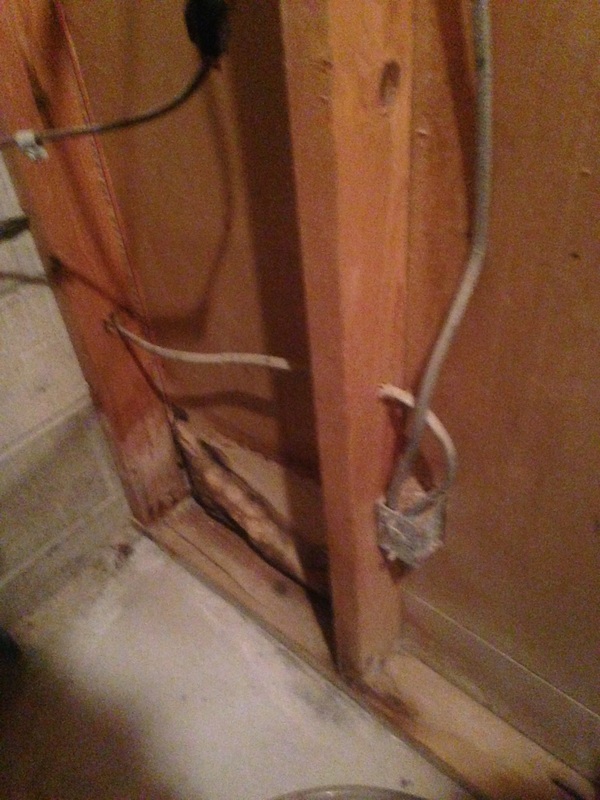 ​ The purpose of the clean-up process is to eliminate the mold and fungal growth and to remove contaminated materials. 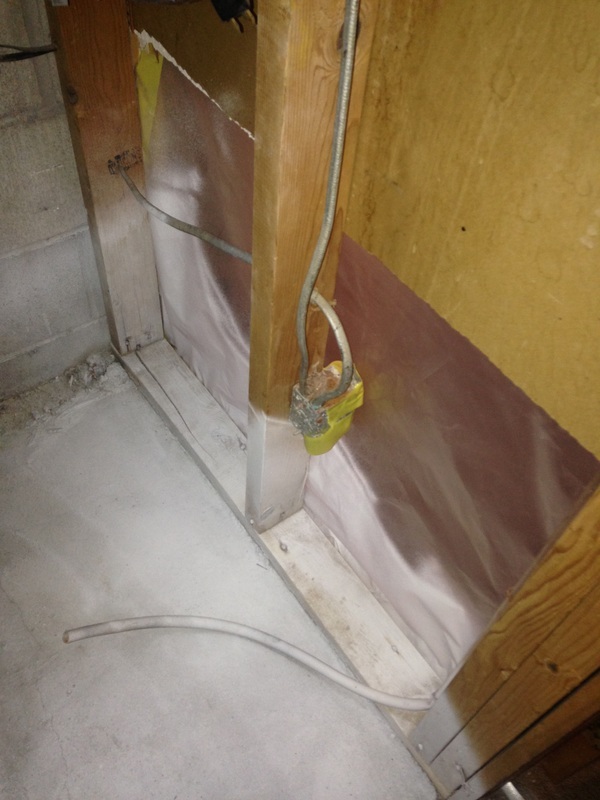 As a general rule, simply killing the mold with a biocide is not enough. 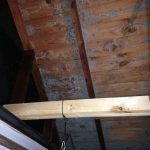 The mold must be removed since the chemicals and proteins, which cause a reaction in humans, are still present even in dead mold. 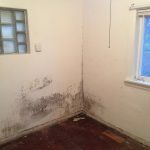 If the mold was caused by a water intrusion, such as a busted pipe or over flow, the water problem must first be addressed before remediation can begin. 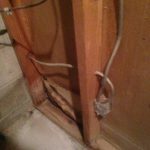 Once the source of your water intrusion has been solved, Action Environment LLC can take it from there. 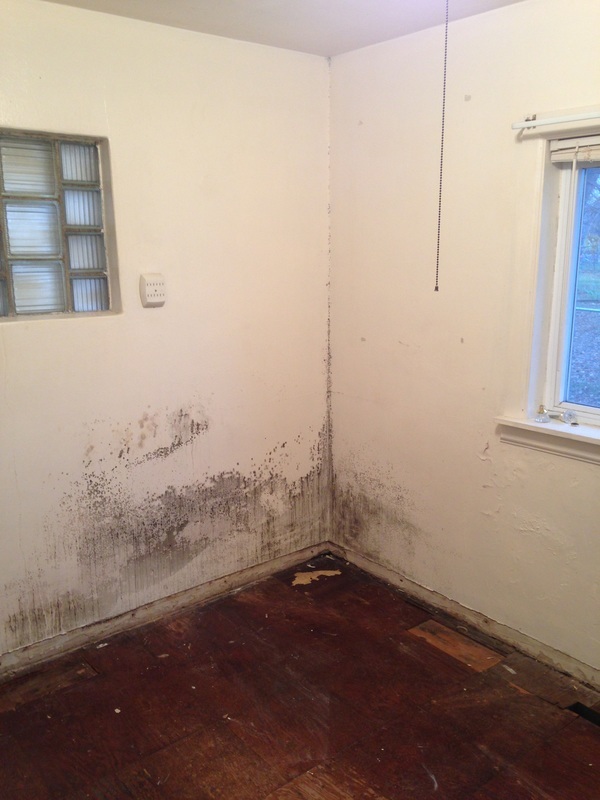 Call for an assessment of your residual mold problem by scheduling an appointment. 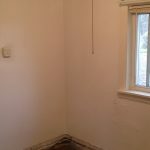 We can then discuss the appropriate remediation plan. 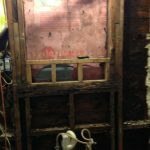 Action Environment LLC uses up to date equipment, tools, and materials that will assist in the mold remediation project. 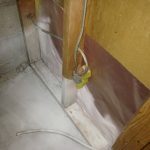 Moisture Meters can determine the presence of moisture in structural material that can indicate potential for mold growth. Air sampling devices collect samples of air in the effected and non effected areas. These samples are sent to the lab for identification. 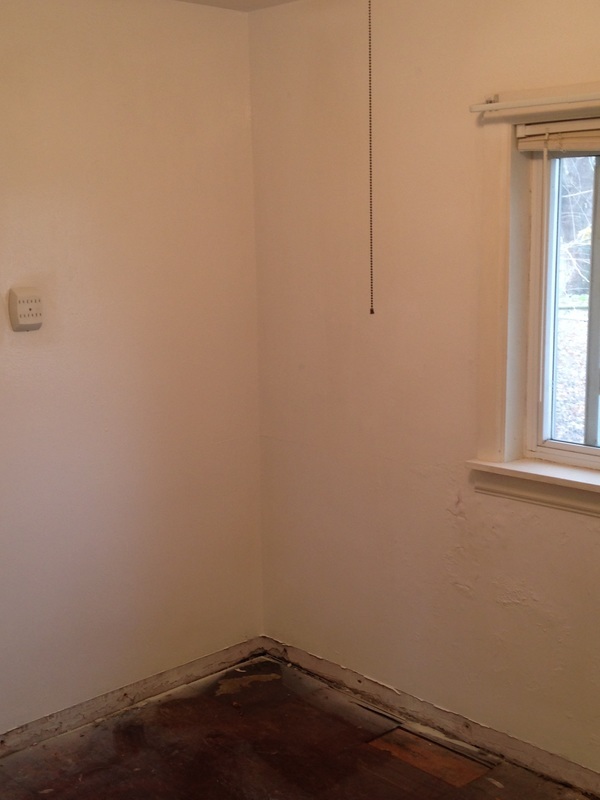 Samples are taken before and after the remediation project to show the client that the area is back to a condition 1. Containment materials are used to establish a physical barrier between a contaminated area and uncontaminated areas by using 6-4 mil polyethylene plastic. A negative air machine ( air scrubber) will be used inside the contained area. This will create a negative pressure and with the use of Hepa filters will filter 99.97% of particles at 0.3 microns. A Hepa vacuum is used to further remove mold spores. 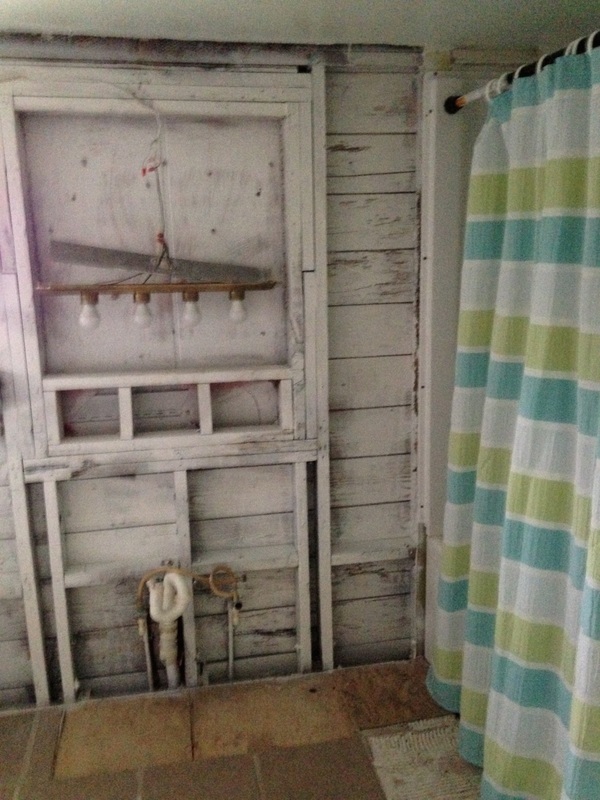 Molds are microorganisms that use organic materials as nutrients when moisture is present. 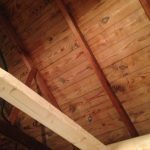 Their spores germinate, grow and amplify when moisture is uncontrolled through water damage, condensation or where ever water can enter the indoor structure. 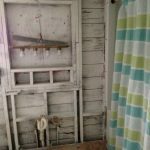 Under these circumstance, mold can grow and produce large colonies and millions of spores on a variety of surfaces such as wood, paint, drywall, and many others. There are three conditions in an indoor environment. Condition 1 may have settled spores and is considered a normal fungal ecology. 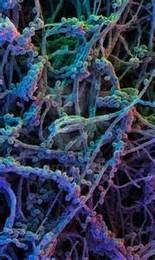 Condition 2 is primarily contaminated with settled spores that were dispersed directly or indirectly and may have traces of actual growth. Condition 3 will have the actual growth. Our goal is to get your environment back to a condition 1. 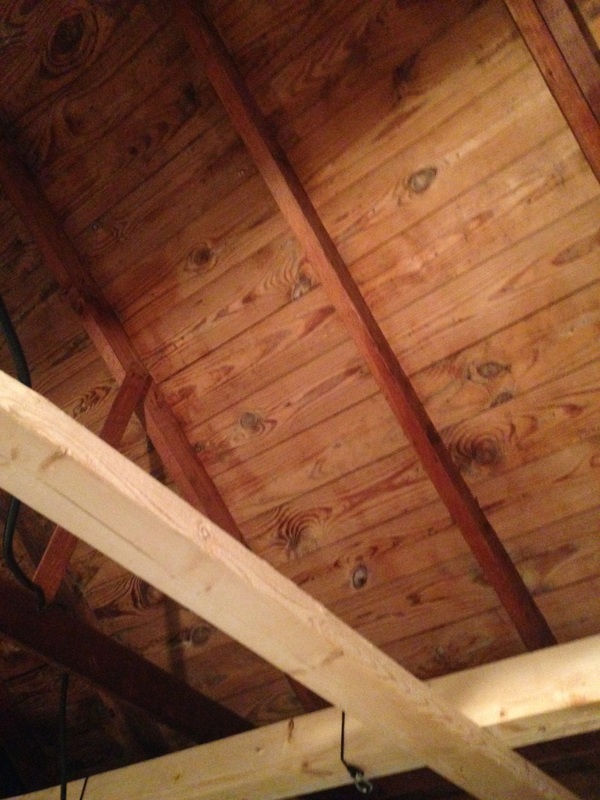 Mold spores are a common component of household and workplace dust. However, when spores are present in large quantities, they are a health hazard to humans, potentially causing allergic reactions and respiratory problems. Some molds also produce mycotoxins that can pose serious health risk to humans and animals. 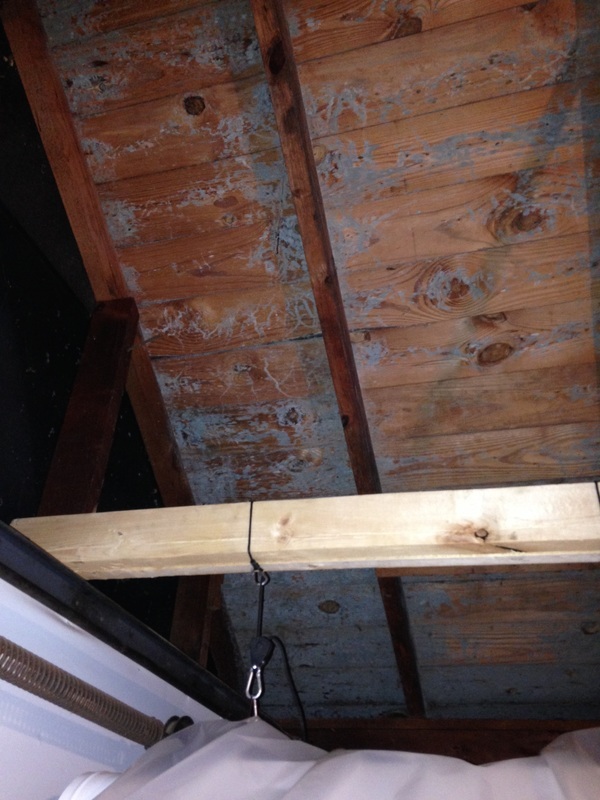 The term "toxic mold" refers to molds that produce mycotoxins, such as Stachybotrys chartarum. Exposure to high levels of mycotoxins can lead to neurological problems and in some cases death. Prolonged exposure, e.g. daily workplace exposure, can be particularly harmful.